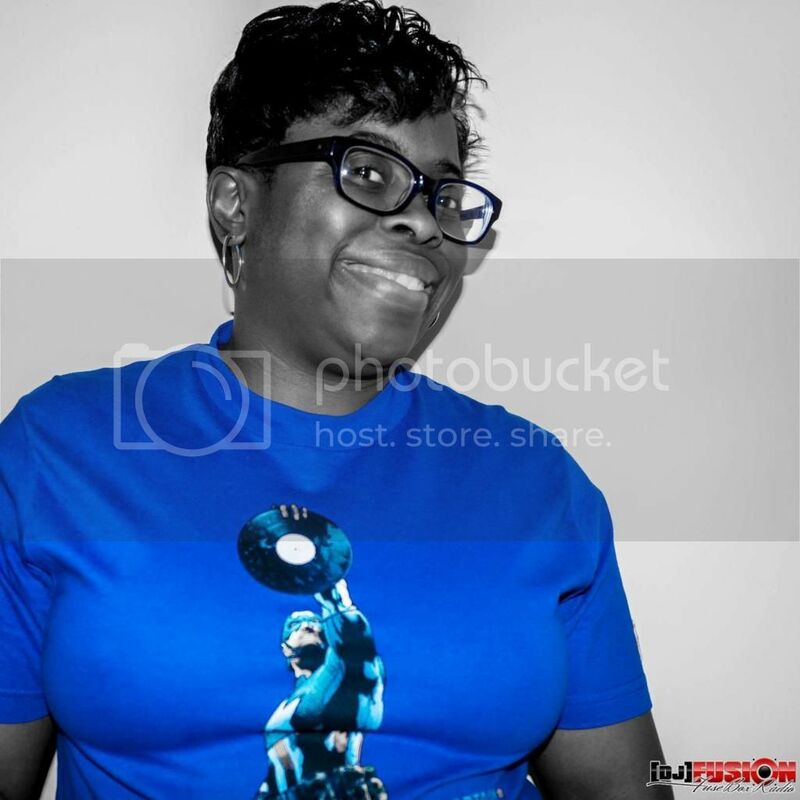 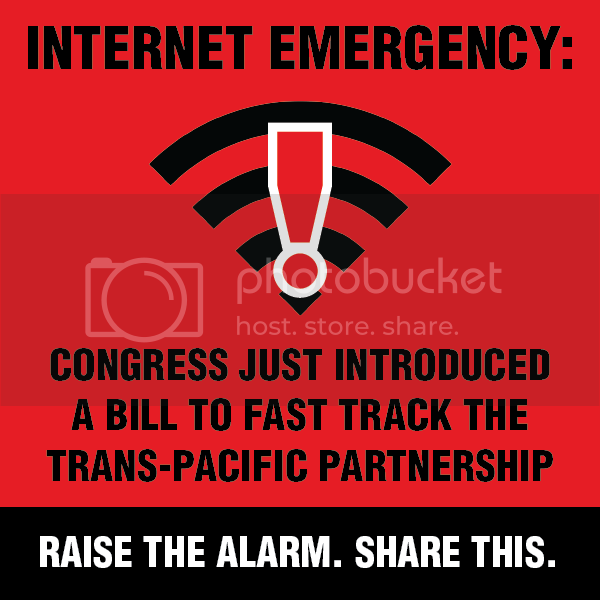 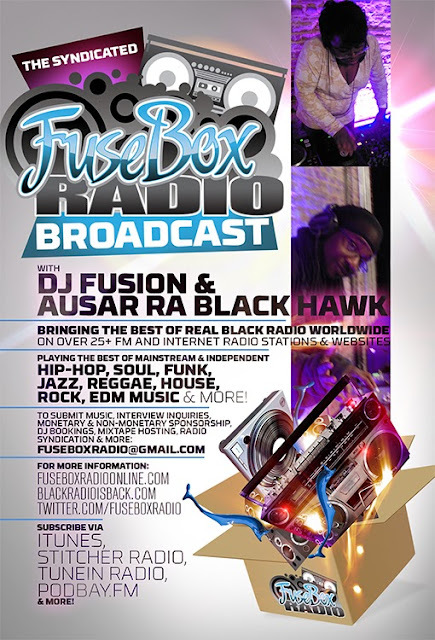 FuseBox Radio Broadcast for the Week of Dec. 3, 2014 | BlackRadioIsBack.com - Official Blog of the Syndicated FuseBox Radio Broadcast! This is the latest & BRAND NEW episode of the syndicated FuseBox Radio Broadcast with DJ Fusion & Jon Judah (aka Ausar Ra Black Hawk) for the week of December 3, 2014 with some new and classic music from the international Black Diaspora, news and commentary. 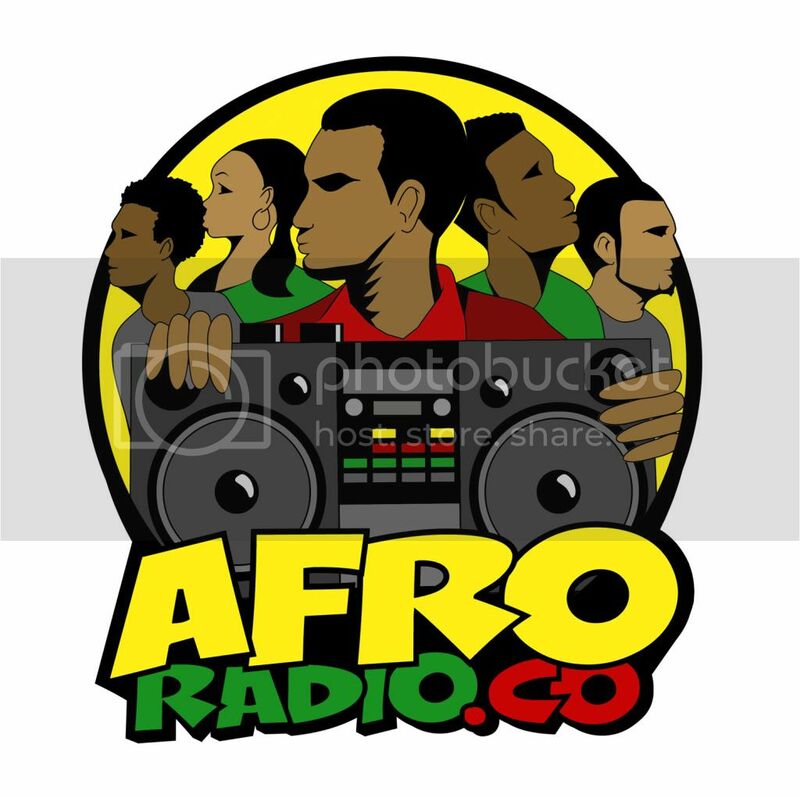 Our extended commentary this week (it takes up the 1st half of the radio show; stops at about 1 hour & 25 minutes in) touched base on the travesty of the grand jury's verdict in Ferguson, MO with the killing of Michael Brown & it's after effects (the very tilted mainstream media coverage here in the States post-verdict, racists & respectability politics folks coming out from multiple angles, how it has resparked activism all over the U.S. and more), the new & old charges of sexual assault against actor Bill Cosby, some quick pop culture news items of interest (including Marvel Comics dropping a "Black Panther" movie in the upcoming future) and some other things here & there.